This is a preliminary investigation into the statistics and medical needs of the orphaned children of the autonomous region of Gilgit-Baltistan of northern Pakistan (formerly known as the Northern Areas). 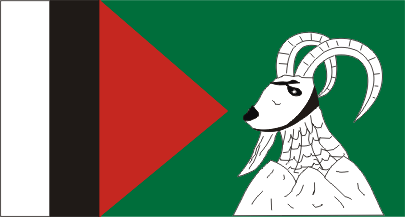 The region is largely mountainous and has a population base approaching 1.8 million. Economic and employment opportunities are scarce and many of the remaining jobs are dangerous, resulting in the orphaning of children whom are often abandoned by the system and left to fend for themselves. The maternal mortality rate is high relative to the size of the population, and child abandonment remains a consistent problem. Inadequate funding and manpower limits government attention to the problems regarding orphaned and abandoned children. Action from the nonprofit sector remains below average. The lack of an adequate social services system prevents us from accurately determining the actual number of orphaned and abandoned children in Gilgit-Baltistan. Officially, there are two orphanages: the CEENA health and welfare organization, which is a home for roughly 103 children (consisting of both genders); and a center run by Pakistan Baitulmal, housing 100 boys between the ages of 4 and 6 years. The unofficial number of privately-run orphanages and transition houses for abandoned children may run as high as 98, with a total number of children reaching over 2,300. Official government statistics for the maternal mortality rate of Gilgit-Baltistan is 600 per 100,000 births. Other sources have declared a higher rate of 70 per 1,000 births. e) Initiate a campaign to raise funds for the overall improvement of the health and education of the orphaned and abandoned children of Gilgit-Baltistan. d) Common hygiene products such as soap, hand sanitizer, feminine products, and toothbrushes and toothpaste. Though the region of Gilgit-Baltistan is relatively small, the rugged terrain and lack of adequate government services increases the difficulty of engaging the complex social, economic, educational, and medical needs of its orphaned and abandoned children. Successfully addressing these problems will require the assistance of the global community to include UN agency support and the attention of NGOs with expertise operating in mountainous terrain. Although the above information is only preliminary, as we continue to verify data both from abroad and on the ground we will provide updates on our discoveries so that support will be provided for actual numbers and issues rather than speculative. 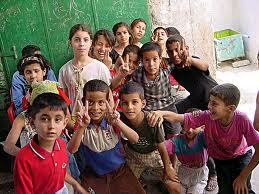 The Fishermen is preparing a second country-level report on child-orphan issues in Gaza, Palestine. 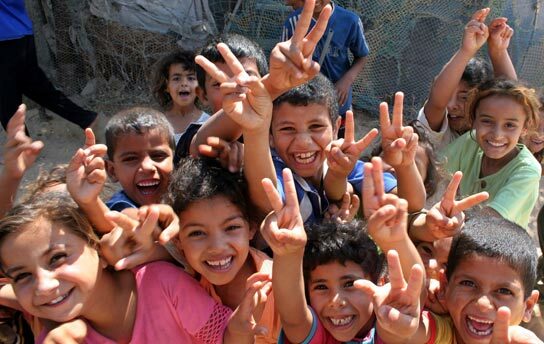 We are currently seeking accurate information to post on our blog and website on the state of orphaned children in Gaza. The report should be completed and posted by the end of April. This effort is being directed by Alex Gowen. The Fishermen is happy to announce we are preparing our first country-level statistical report on child-orphans. The health-oriented research paper will focus on the eastern European country of Moldova. We are currently collecting information from a variety of sources and will have the final report posted on our blog and website for general consumption by mid-May. This effort is being conducted by director Alex Gowen. Help the Hopeful Home and Support a Good Cause! “The Hopeful Home for orphans and Helpless Children (the Orphanage) is an independent, non-profit, non political and non religious charitable organization established in March 2002 by two Nepali women named Mrs. Bhubaneswori Pandey and Mrs. Gopini Wosti to provide orphans, street children and helpless children at risk with food, shelter, education, healthcare and other basic needs. The Orphanage operates under the auspices of the Social Welfare council of Nepal (affiliation number 13254) and Civil District Office of Kathmandu (register number – 680-058/059). however, it can take on further children who are at significant risk. Sometime the Orphanage feels a big pressure from many needy children who are waiting for support. All children, staying in the Orphanage, attend the nearby English medium school the Public English Boarding School. The Orphanage has, to date, enlisted one permanent organization from Belgium to find individuals sponsorship of 13 children committed to cover expenses of education. This funding gap is currently filled by some other full sponsors of younger children and one off donation (both cash and kind) from foreign and Nepali individuals. It leaves the Orphanage very vulnerable to the inherent voiality of timing and amount of contribution. Children are unfortunately affected by this uncertainty. We wish to thank the North Hills Target for their generous donation of medical supplies. We have packaged their products and have dispatched them to the Kenya Orphanage, for whom we have posted a blog earlier this year. 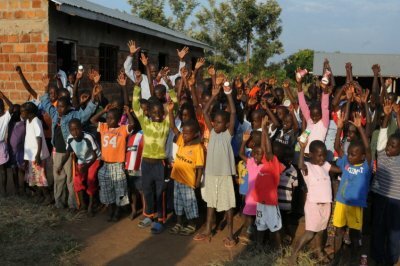 The Kenya Orphanage is a very modest operation located in Kisii, Kenya, and is in desperate need of supplies of any sort. They lack a website but you may contact them directly via email (korphanage@yahoo.com), or post (PO BOX 818-40200 KISII, KENYA). If you wish to make a donation you may ship it directly or through The Fishermen – just be clear where you wish your supplies to be sent. 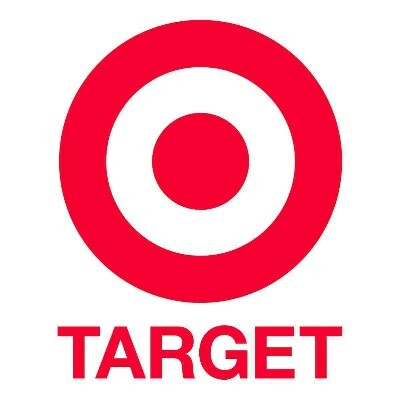 Once again, thank you Target (www.target.com) for your support! It is our intention to continue to support the children of the Ialoveni orphanage with regular shipments of basic supplies as well as a personal visit when funds allow. Thank you again, Captain Markovics, for helping us care for the children of Moldova! The Fishermen is happy to announce that we are preparing conduits through which we may safely deliver basic medical supplies to orphaned children in Gaza. It has been our hope to provide medical care to the children of Palestine and have been engaged in this endeavor for over one year. We will continue to pursue this goal until we are successful. The Fishermen remains apolitical and only desires to care for those in need. 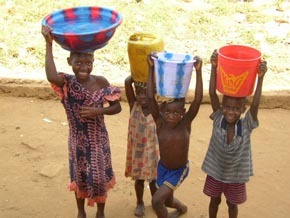 Medical Supplies have been Dispatched to Child Help Sierra Leone! Please Help Support the Heartspring Childrens Village of Kenya! The Heartspring Children’s Village is a wonderful project in the Kager Village of Rangwe, Nyanza Province, Kenya – home of the Lua tribe. This region is one of Kenya’s poorest and has an HIV rate that is 3 times more prevalent than elsewhere in the country. The project began in 2009 when a group of 10 international volunteers began registering over 250 orphaned children and – after a long interview process – selected 85 of the areas most needy children to be part of their program. The volunteers helped construct the HeartSpring Children’s Village, which consists of 7 traditional brick homes, a toilet and shower blocks, and a central play/eating area. 60 children will live here in a family style environment, where each home has a local care worker. They also organized HIV and medical testing for over 100 children, distributed clothing and footwear and created a small garden. 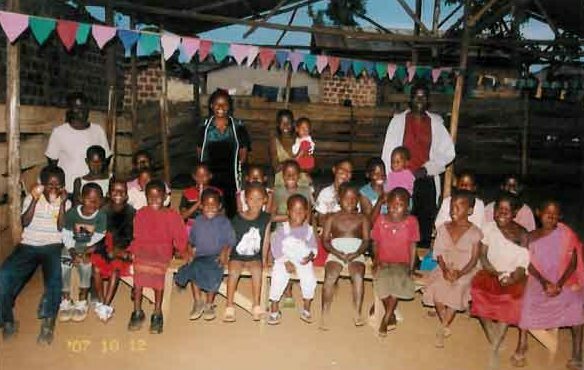 Heartspring Children’s Village is part of Orphfund.org, which operates similar children’s villages around the world. They are a great group of people whom are engaged in a very well-organized project to help abandoned and orphaned children receive comprehensive care. Please view their site for further details: http://www.orphfund.org. We’ve been communicating with Heartspring for a while and are preparing a box of medical supplies for dispatch to their location later this week. They sent us a list of preferred medical items and welcome you to ship us anything you care to donate to their cause. Please be sure to specify that you wish for your supplies to be dedicated to Heartspring Children’s Village.